HBO’s most successful show of all time is going to take a different approach for airing their Season 5 episodes. 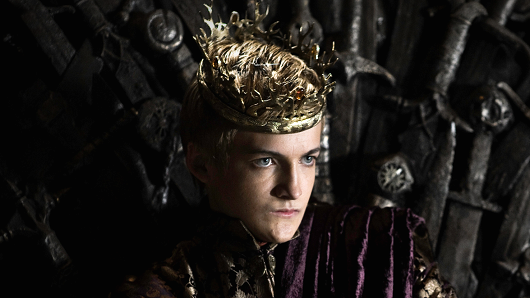 “Game of Thrones” fans worldwide will have the chance to see the episodes at the same time. Every week a new episode will air at the same time, the network is hoping it will create “a global television event”. Fans in the U.K. though, will have to deal with “spoilers” as they’ll have to wait until 9pm GMT on April 13th to see the premiere, almost 19 hours after other nations will have viewed it. An HBO spokesperson announced the decision was made in hopes to include U.K. fans in being able to chat about the show during water cooler time at work the next day. The initial thought when this announcement of simulcasting episodes was made is that HBO is trying to avoid piracy problems encountered with their old method. 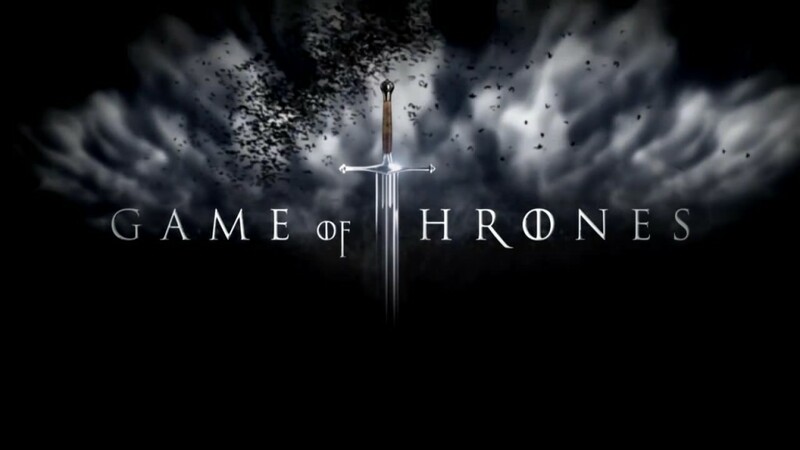 For the past 3 years, “Game of Thrones” has been the most illegally download television show, according to data analysis from TorrentFreak, an online media outlet. It also has the title for most pirated episode of 2014; an estimated 8 million illegal downloads of the Season 4 finale, double “The Walking Dead” episode in 2nd place. HBO also announced a couple days ago that they’d be partnering with Apple TV for a new streaming service called “HBO Now.” Available through Apple devices for free for the first three months, the streaming service is set to launch in mid-April, just in time for Season 5.